10x09 - Knee Deep - Chuck, Roseanne and Dan. Promotional चित्र from Knee Deep (10x09). 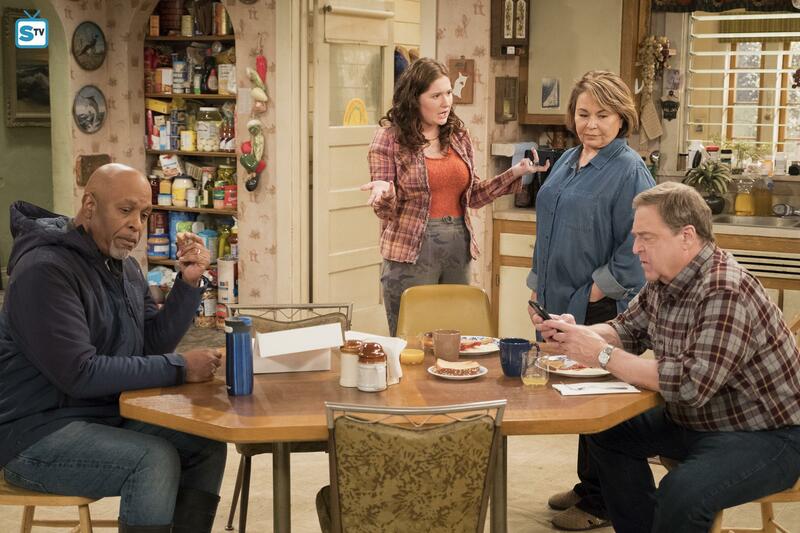 HD Wallpaper and background images in the Roseanne club tagged: photo roseanne revival still season 10 10x09 knee deep roseanne barr roseanne conner john goodman dan james pickens jr chuck emma kenney harris.